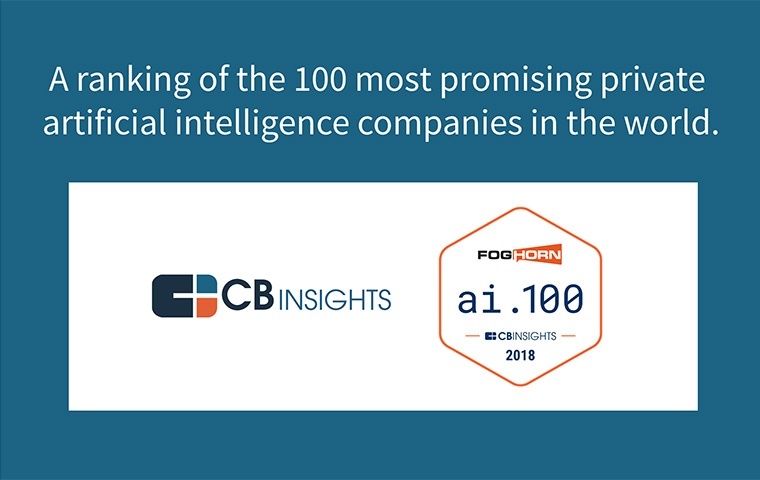 Last week, CB Insights recognized FogHorn Systems as one of the top 100 privately-held AI companies worldwide. According to CB Insights, the AI 100 recognizes the teams and technologies that are successfully using AI to solve big challenges. The award winners were announced in December 2017 at the A-ha! conference hosted at SFJAZZ in San Francisco on December 12 and 13. Last year's AI 100 enjoyed amazing success in the year since earning this recognition. 55 of them went on to raise additional funding nearing $2B and 5 were acquired. This year's 2018 list was culled from 1,000+ applications and looks even more impressive. These are companies using artificial intelligence in industries from drug discovery and cybersecurity to robotics and legal tech. 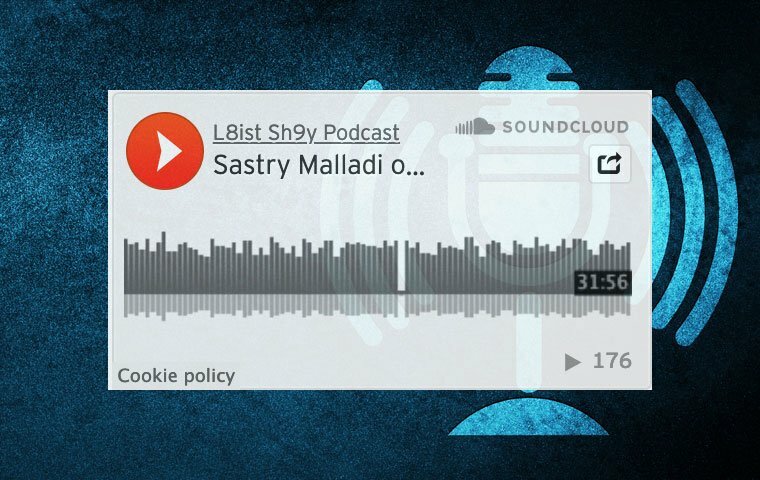 The award winners were selected on a purely data-driven/algorithmic process using CB Insights data gathered via machine learning technology as well as several thousand direct submisions from firms and individuals. Companies are selected on the basis of their Mosaic scores and their responses to interviews/questions posed by CB Insights' industry analysts. Companies can be located anywhere and must be privately-held. See the CB Insights ai.100 2018 award page.